Mobile Schools Health has treated 75,000 children in primary schools across South Africa. 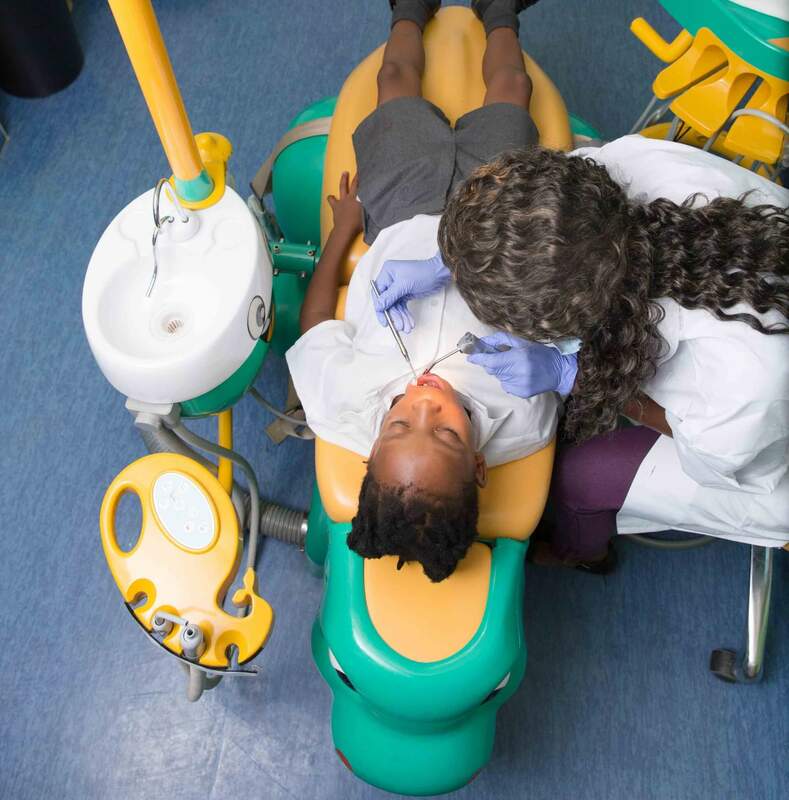 With our top-of-the-range mobile clinics and comprehensive management of the programme we have provided these children with three preventative health services in less than an hour per child: primary health care, optometry and a dental exam. Our solution is simple but our impact is big. We are currently operating in six provinces in South Africa, managing 15 mobile clinics for primary schools in areas that are often neglected when it comes to the delivery of basic services. With our mobile clinics, we offer a full, turn-key preventative health care solution, from design through to manufacturing, maintenance, staffing, project management, and operations. We are backed by MST, the market leader in mobile specialised vehicle technology in South Africa, and this backing means we have access to the latest mobile solutions technology and knowledge. Our on-board custom designed software, Healthpoint is the only planner and assessment capturing software that helps project managers, practitioners and operators plan the schedule of learners for the day, capture learner assessments, monitor performance, build a history and provide accurate and real-time reporting. Clients are left with the assurance and knowledge that Mobile Schools Health provide accurate and quality service to its clients. We pride ourselves on our transparency, reliability and accountability. MSH mobile clinics are equipped with the latest technology, ensuring not only the delivery of preventative health care to under-serviced communities but also allowing investors’ to track their mobile clinics in real time and giving them accurate feedback on the impact their investment is making. Our dedicated project managers ensure monthly feedback reports are sent to investors and clients, detailing the schools visited, number of learners screened, treatments done, glasses dispensed etc. They also liaise with the clients and the Department of Health in scheduling visits and coordinating staff.